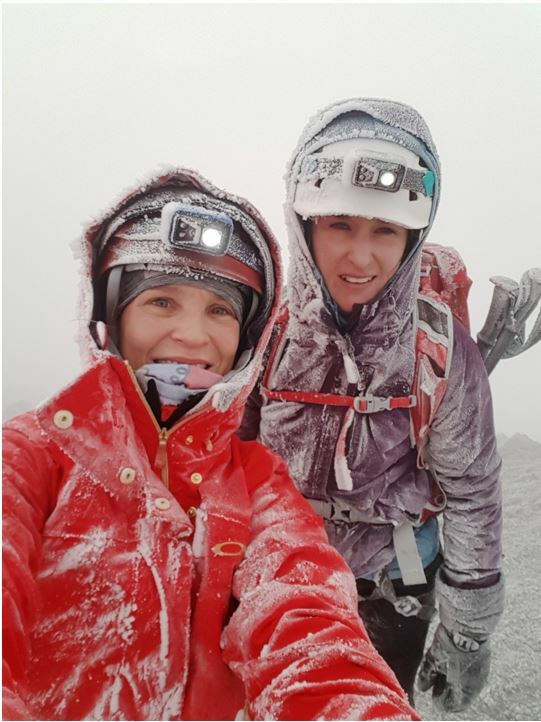 In early February we introduced readers to the two intrepid women, Nicole Morse and Marelise Bardenhorst whose goal was to climb high mountains in Ecuador and raise funds for the “Homes to Grow” project. 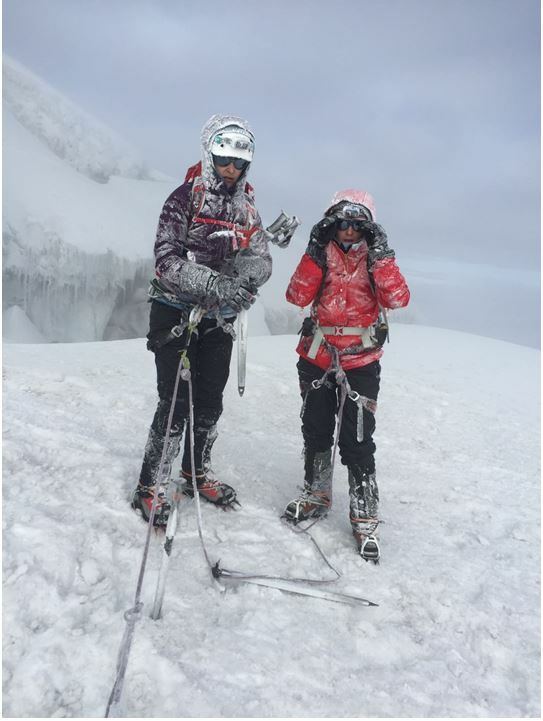 They have since returned and this is the extraordinary account of their experience: it is a story of grit, determination and courage – for the terrain was challenging and there was drama up there. 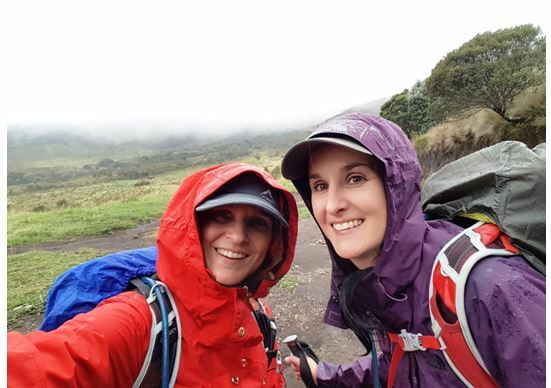 “Three continents in 48 hrs was rather hectic but that is what it took to get us to Ecuador, a tiny country on the west coast of South America. 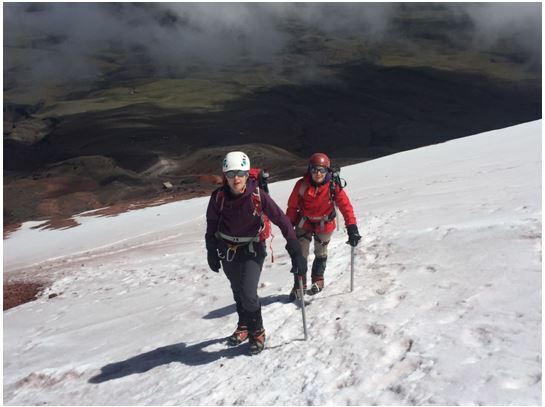 It may be a tiny country but it has some really big mountains.Our objective was Volcan Cotopaxi, one of the world’s highest active volcanoes. So active that it was closed for climbing up until October last year. 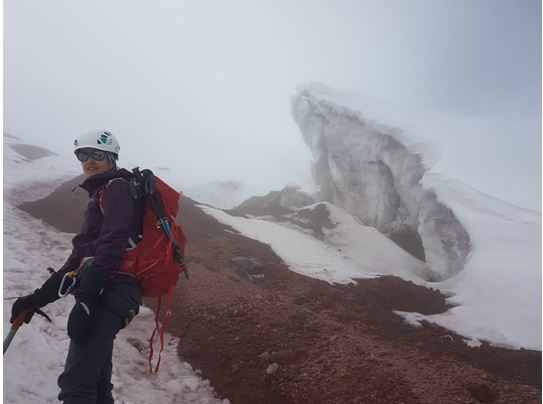 At a height of 5897meters above sea level the oxygen concentration at the Cotopaxi summit is 50% of we breathe at sea level, so acclimatisation was going to be key to our summit bid. Just landing in Quito, Ecuador’s capital city, can be a breathless experience as it is at an altitude of 2800 meters. It is the second highest capital city in the world and is surrounded by spectacular mountains. In Quito we were met by Diego, who was to be our mountain guide for the next week. 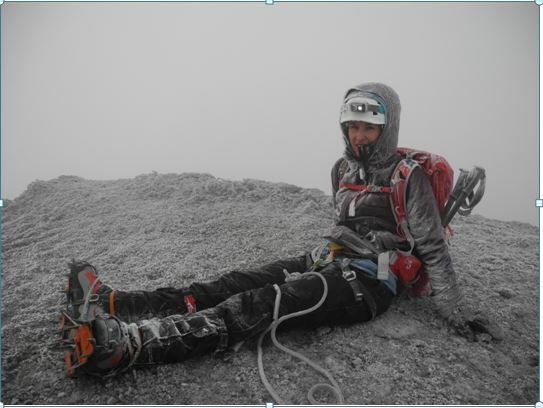 Diego has more than 25 years’ experience as a mountain guide and this kept us safe when things went wrong. 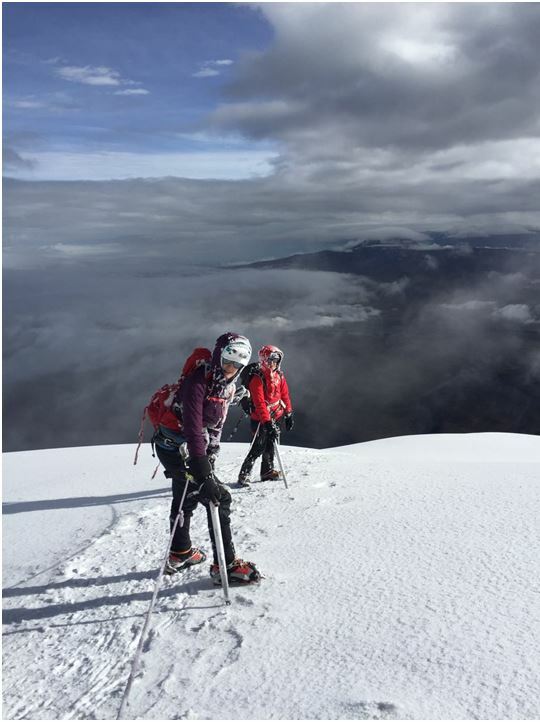 Our first acclimatisation hike was the extinct volcano of Pasochoa. 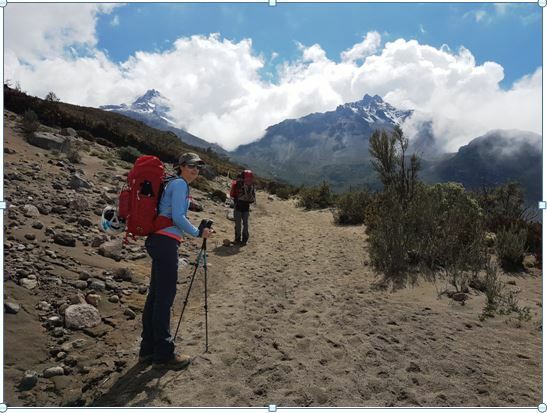 An easy trek through farmlands with a bit of a steep scramble to the summit took us to an altitude of 4200m, the highest we had ever been. On this hike, Diego taught us the valuable technique of taking it slow in the high mountains. Slowly, or “lento”in Spanish is a word we would hear often that week. Though Diego was happy to politely but urgently give us a“vamos”(lets go!) too if we were eating our snacks a bit too leisurely at rest-stops. 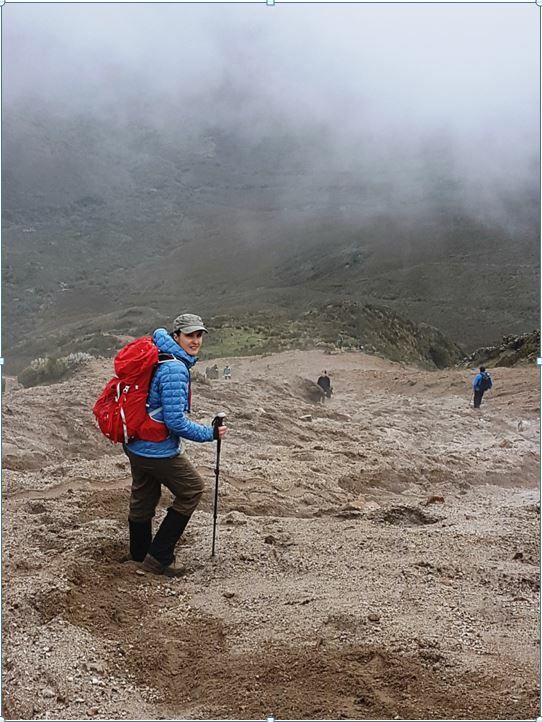 The following day we climbed Rucu Pichincha an active volcano that dominates the Quito landscape. It last erupted in 1999 and covered Quito in ash. 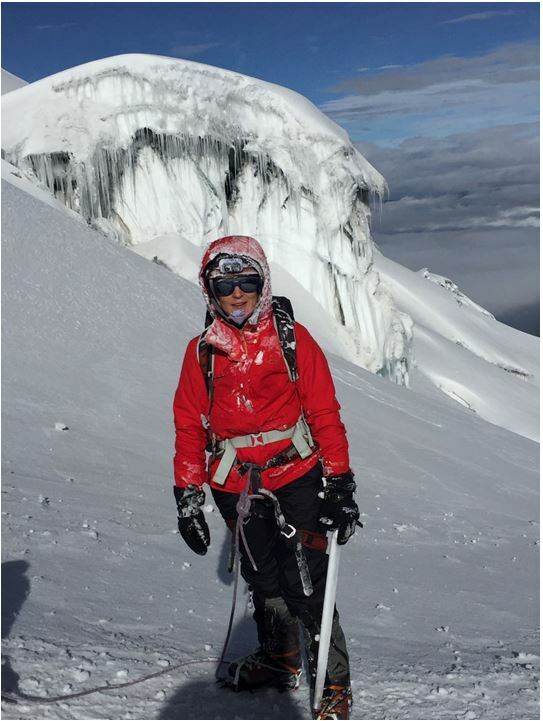 A slightly exposed rock scramble got our heart rates up as we reached the summit at 4696 meters. 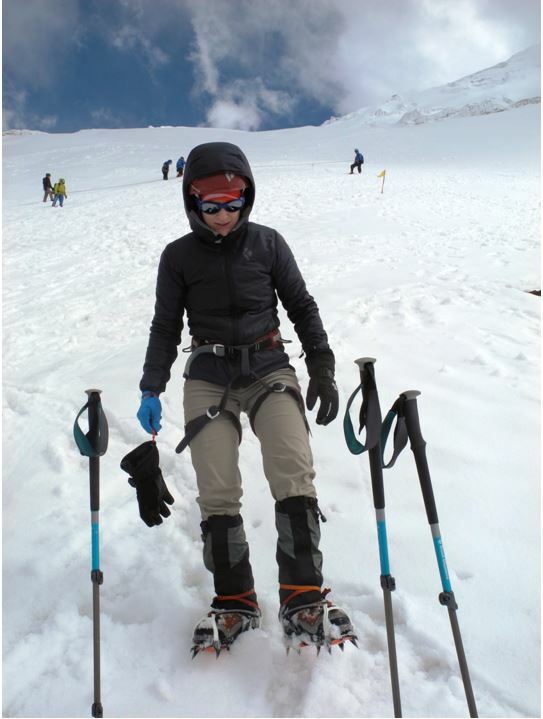 The descent was fun with a long scree slope (loose sand and rocks which accumulate from rock falls) allowing us to “ski down” in our hiking boots. 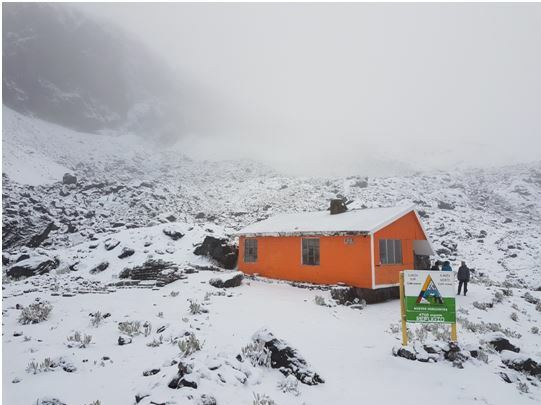 Waking up to a blanket of snow on Iliniza.